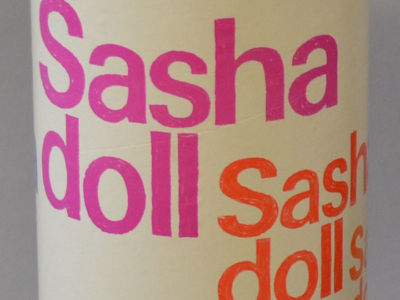 Over the years, I´ve had a few unusual requests with the work I do on the Sasha´s. 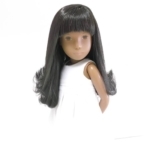 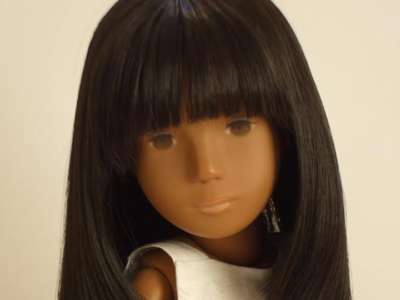 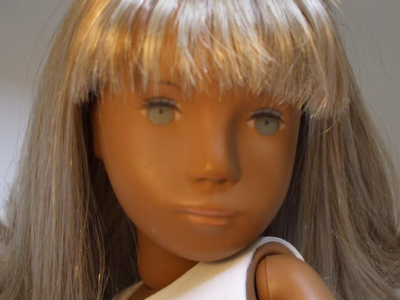 Once, a lady from the UK wrote to request a re-root of her doll to look like a hairdressers photo. 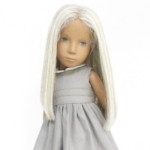 The creator, Sasha Morgenthaler (1893–1975) was a Swiss artist and dollmaker, best known for the “Sasha doll” produced in Germany and the United Kingdom beginning in the late 1960s.